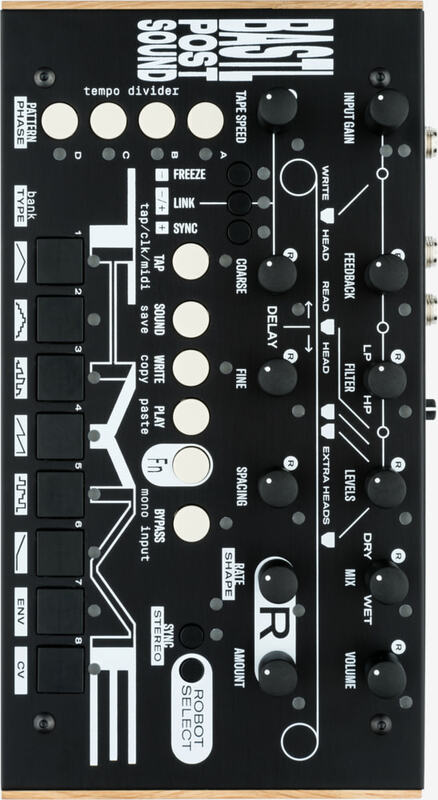 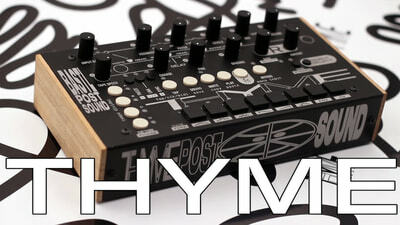 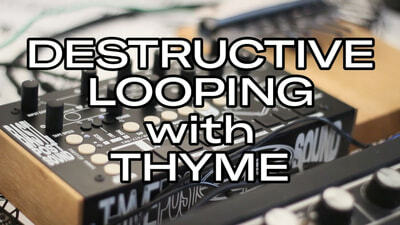 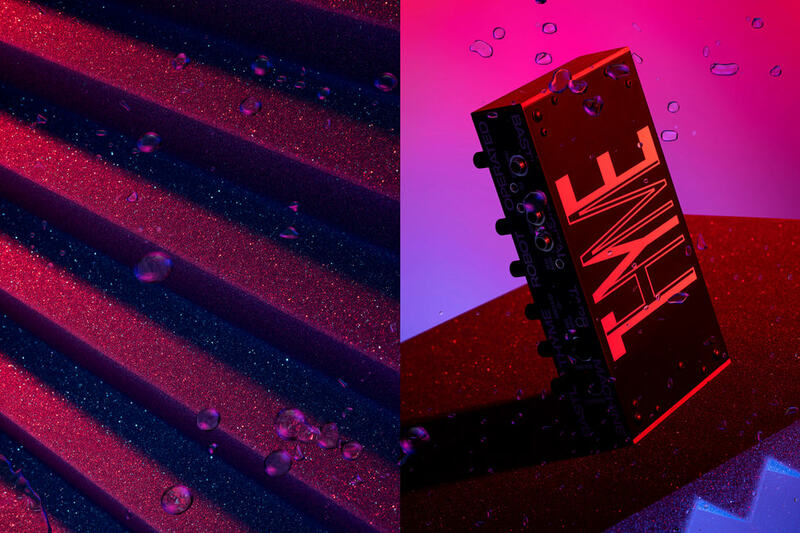 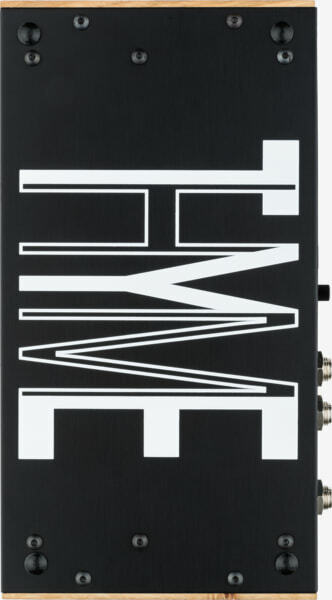 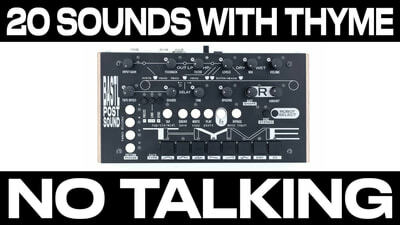 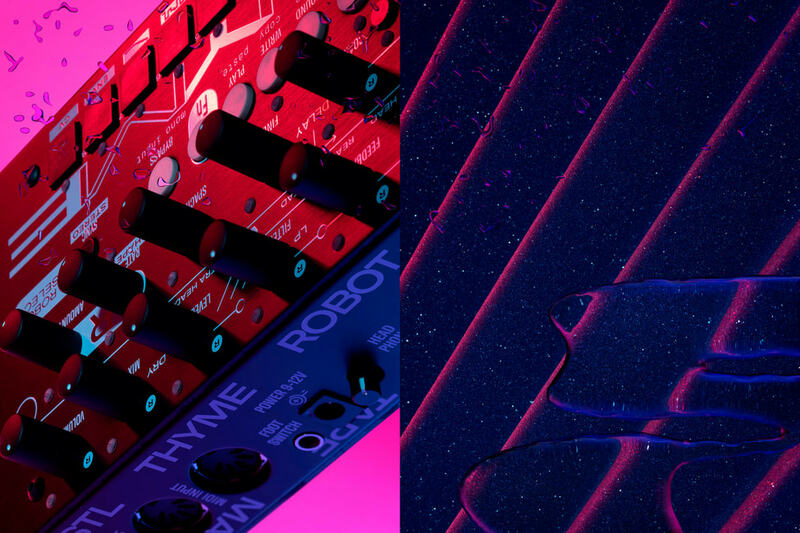 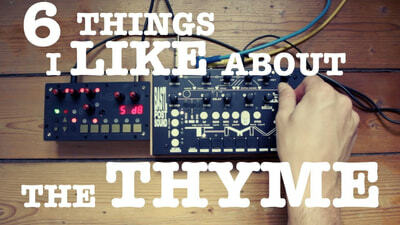 The Thyme is an effects processor that is best described as a sequenceable robot operated digital tape machine. 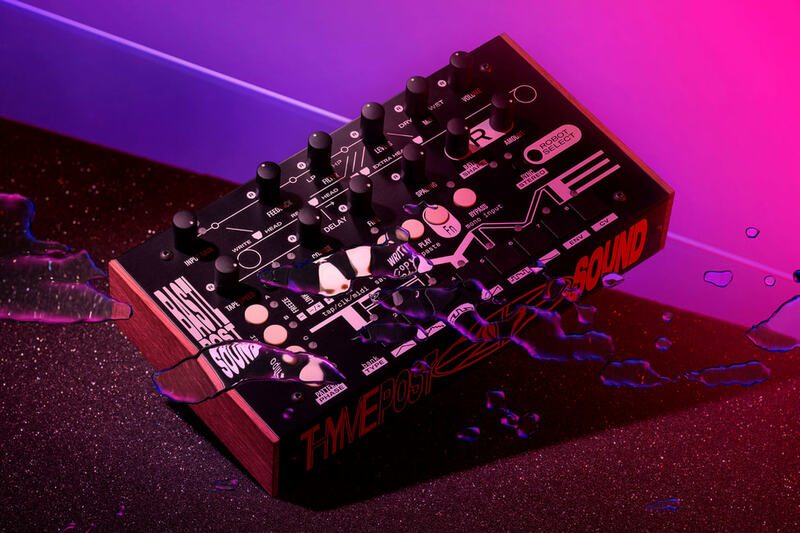 With a lot of parameters at hand it enables the exploration of all the time based effects and the vast space in between their classical multi-effects categories (delay, phaser, reverb, chorus, pitch shifter, multi-tap delay, tape delay, tremolo, vibrato, compressor) and in stereo! 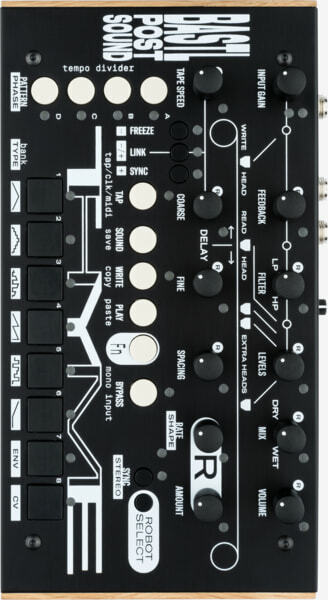 On top of everything there are 8 buttons to select a preset and those presets can be sequenced by a built in meta sequencer. 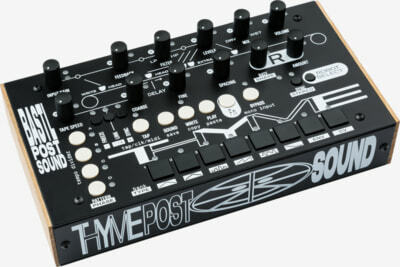 The Sequencer, the Robots and the Delay can be synchronised to external or internal clock. 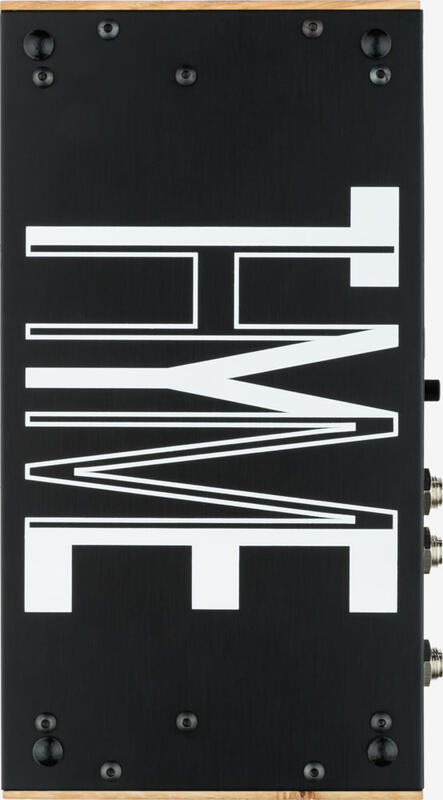 Thyme interfaces with MIDI, analog clock and CV, it has a switchable stereo/mono input, stereo output, headphone output with level and foot switch jack.